One of our team will contact you within 24 hours to confirm your booking. Tom & Anna guitar & vocals at 3pm . Are you looking for a wedding venue in the Liverpool or Merseyside area, somewhere that you and your guests will enjoy to the hilt? 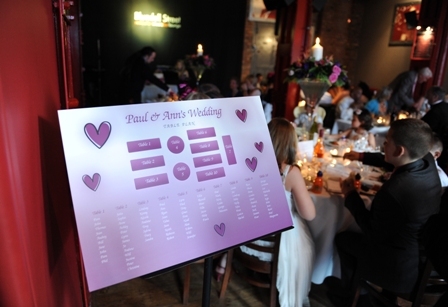 Blundell Street has an amazing venue available to ensure that your big day will be very memorable. We cater for large crowds up to 4 nights a week, 52 weeks a year, so you can be rest assured that we can offer a hitch free event, enabling you both to enjoy every minute of your wedding. 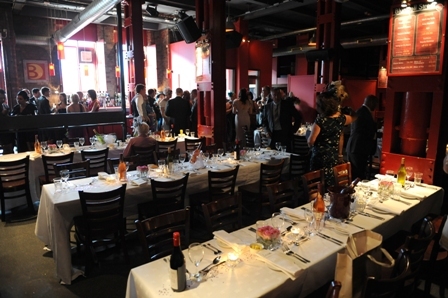 We offer an atmospheric venue with unique decor. Our Chef and kitchen team offer a wide range of fine food from a small buffet right up to a fully catered wedding function. The response we have had from happy brides, grooms and guests from all over Liverpool, Merseyside and the North West, tells us that we have created a venue that can deliver a fantastic wedding event. With our state of the art sound system, dance floor and stage, your wedding can truly be a day to remember. The venue can be tailored to your individual budget and specifications. We are also well equipped organisation wise, with a knowledgeable fully trained team so we can assure your function runs smoothly. Wanted to drop you a note to say thank you so much for all your help in organising the reception for our wedding. 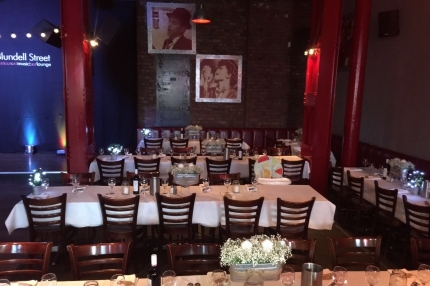 Blundell Street was the perfect venue and both Mark, I and all our guests had an amazing evening. Nothing was too much trouble for the guys that looked after us, and everyone we have spoken too since has told us what a fantastic venue it was and have raved about the curry and 'scouse'. Thank you again and for making our day so wonderful. Please contact General Manager Ann Downes on 0151 709 5779 for more information.